Rainbird believes that the weather shouldn’t get in the way of living life and having fun. For over 30 years we have been brightening up cold and wet days by making weather-proof attire that you actually want to wear. Rainbird brings good mood to bad weather, allowing you to get on with whatever your day holds in store. 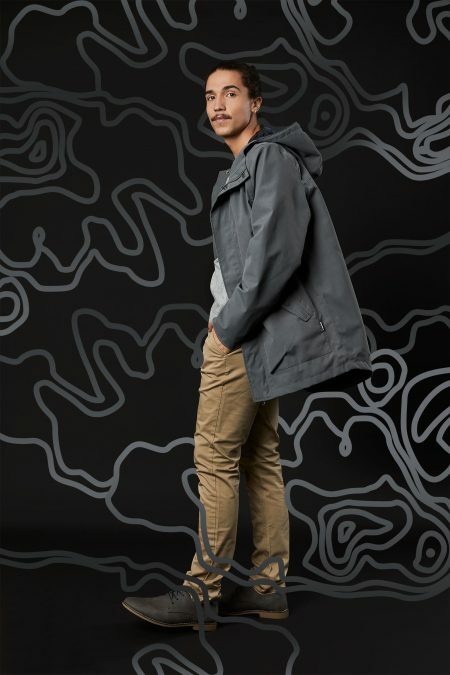 George Rose’s artwork brings a uniquely Australian touch to your weatherproof wardrobe this winter! 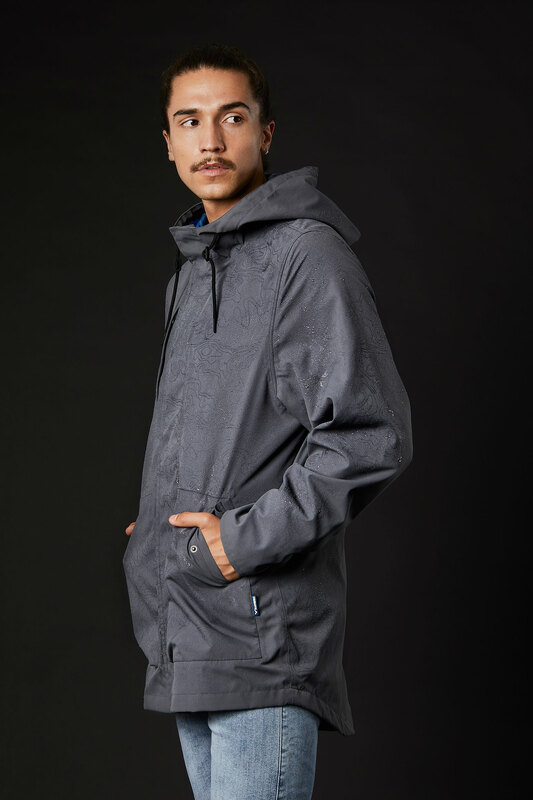 Our rain reveal technology means you’ll be wishing for wet weather all day long in! Read more on our blog for all things art with George Rose!